There have been lots of examples recently of the impact of human error in control rooms especially in the US. However, there are implications even in non-safety critical control rooms such as in TV broadcasting. It seems sometime ago now that ITV bungled the World Cup football going off to an ad break whilst England were scoring one of their few goals in the tournament. Can we do without traffic signals? On the face of it the idea of removing traffic lights from junctions seems crazy. Surely chaos would result with regular accidents. This experiment near Bristol suggests that maybe it can work - since the trial started they've seen a reduction in congestion despite an increase in traffic...with almost no accidents. There is of course an interesting issue of driver education & training - for a while at least, the norms of negotiating such a junction are likely to remain with some drivers assuming they have a right of way when perhaps they don't any more. This also impacts on how pedestrians, in particular those with visual impairments, negotiate the traffic. What seems most interesting about this trial is how both drivers and pedestrians seem to arrive at mutually beneficial behaviours that allow all to "share" the space. 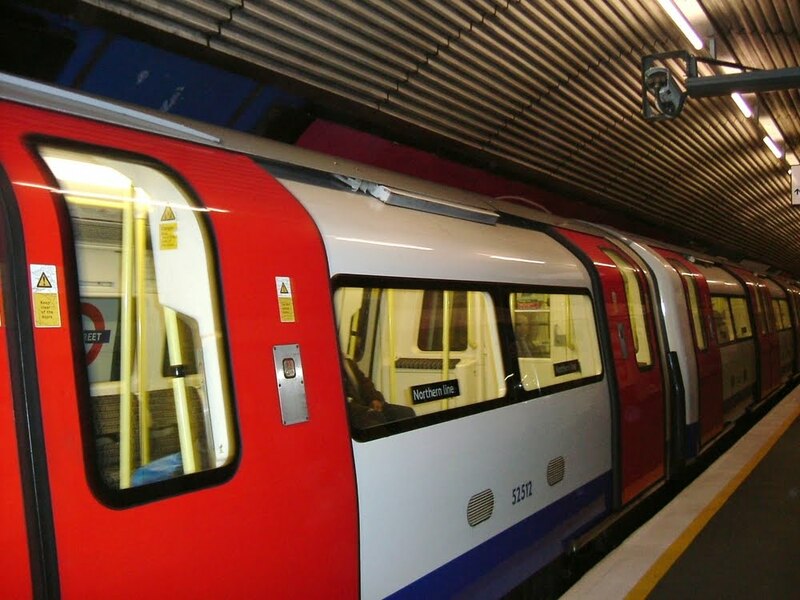 The recent incident with the run-away maintenance train on London Underground underlines the importance of designing control rooms around the needs of the operators. The information that has surfaced (www.railnews.co.uk/news/metro/2010/08/19-leaked-video-shows-49-second.html) show how the operators were able to avoid the incident becoming a disaster by clearing the path ahead of the runaway. This required them to exercise all of their skill and training. But it also required a control room and control system that allowed them identify the incident, understand what was happening, and work together on deciding what action to take and implementing it. We await the publication of the RAIB report to see more detail on this. 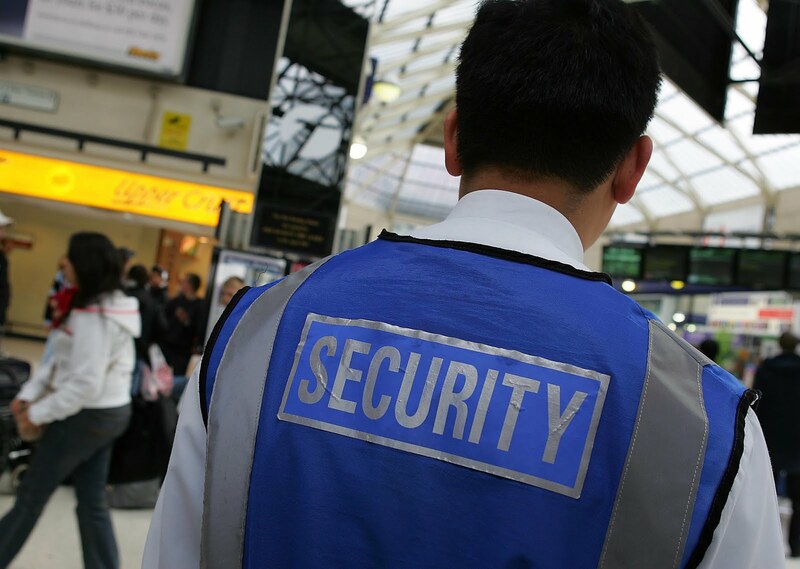 We've talked in this blog and in press articles about the potential for using station buildings or buildings near station for community or commercial uses - in part to promote better security by having more activity going on in or around the station. Following on from the discussions on the events in the BP control room, we spotted this piece in the New York Times which serves as a timely reminder of the problems of nuisance alarms and excessive alarm rates. As Human Factors professionals and control room designers, one of our most common tasks is to persuade engineers that not every alarm need to be presented to the operator and safe ways have to be found of managing situations that cause high rates of alarms. We hope that it is a problem that is becoming better understood and recognised.